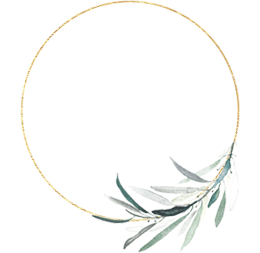 CLARINS #MADETOMEASUREBODY YOGA CLASS COMING ON MAY 28/29 | Beverly's Net: family. food. fashion. 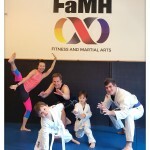 CLARINS #MADETOMEASUREBODY YOGA CLASS COMING ON MAY 28/29 – Beverly's Net: family. food. fashion. 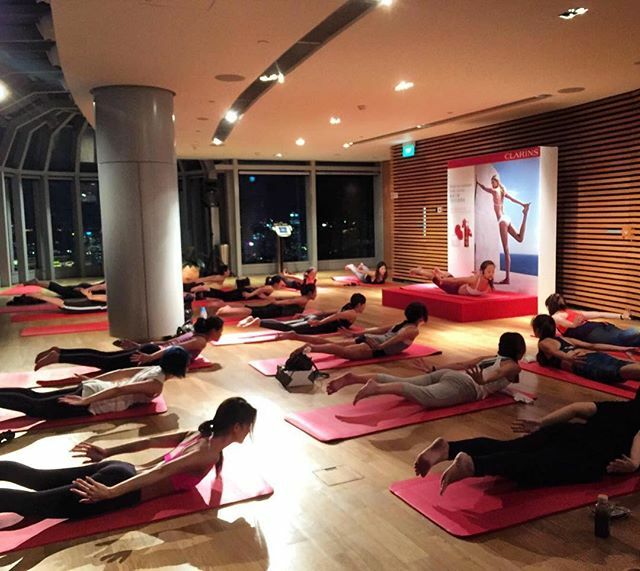 Clarins Singapore and Yoga Lab have partnered to bring us a really fab deal – Sign up here for a yoga session on 28/29 May and receive a bunch of Clarins body treats worth $80 + a $50 gift voucher! It’s $50 for the 1-hour session, and you get the goodies above as well. The session is held at the gorgeous ION SKY, and you get light refreshments afterwards. It’s total win-win, and so much fun if you go with a girl friend. 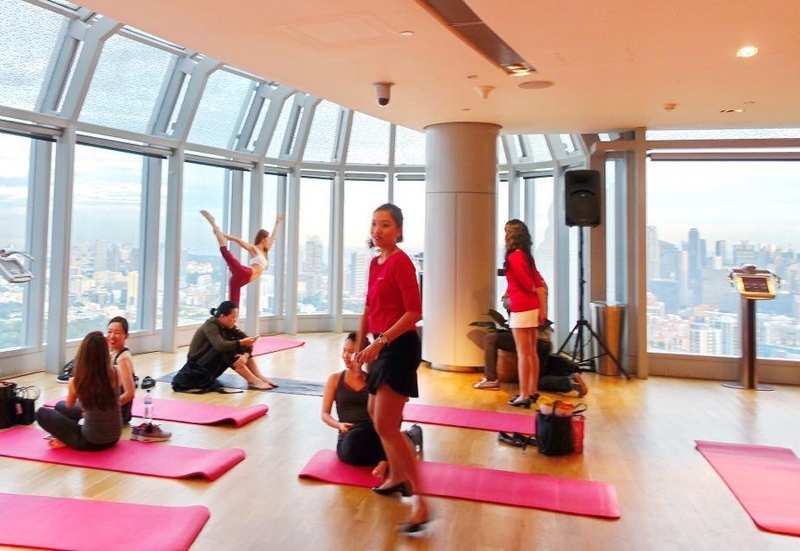 So this is the studio you’ll do your yoga session in, way up high at ION SKY. IT IS FREAKING BEAUTIFUL. I think I spent as much time admiring the view, as I did doing yoga. 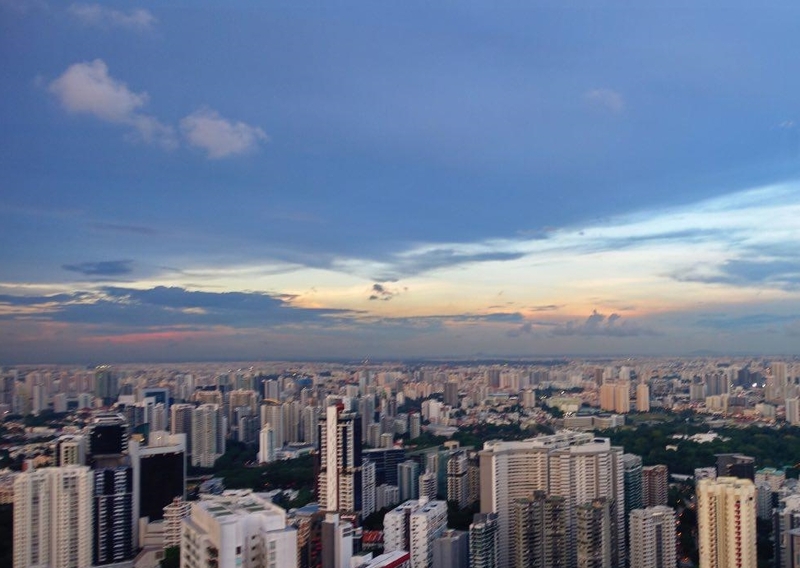 The sunset over Singapore. By the way, ION SKY is located right where Salt Grill and Sky Bar is. So you could pop over afterwards for food and cocktails. Just sayin’! I was trying to think of a “cool” yoga pose, but being a total newbie, I didn’t know of one! This was the best attempt I could muster. A proper yogi would have her foot directly up above her head, but I’d fall flat on my face if I tried to do that. First time doing a wheel pose and going up on my toes. It looked really easy in photos online, so I figured I’d be a pro at it. Couldn’t even figure out how the hell to get my body and head off the ground! When I finally did, I thought I’d done an amazing job and looked fantastic. But when I looked at the photo, I realise my back is really flat when it’s supposed to be in a high arch. That’s just madness and I was already half-dead from doing the above post! I have a looong way to go. Me and the yoga instructor. She was trying to show me how she could lift me up, and I’m all dubious. I envisioned myself crashing on top of her and squashing the poor girl. Thankfully, she’s incredibly strong and really did manage to handle my weight. She was telling me to arch my back higher (impossible) and push upwards with my arms (say what?) but overall, I really like this photo. It actually looks fairly legit, and I reckon pretty good since it’s the first time in my life I’ve done it! Yoga class in progress. It was intense! I’d always imagine yoga to be a bit faffy – just lots of stretching and doing not much at all, zzzzz. As it turns out, Jasmine’s yoga class is intense. It’s actually pretty high on cardio and core strength, and I reckon it’s more for Intermediate than Beginners. And whilst I’m an utter yoga newbie, I still found the class very follow-able and the perfect amount of challenging. I actually loved it so much I signed up for her studio. An absolutely delicious Acai bowl afterwards, topped with fresh fruit and crunchy granola. I grabbed two of these suckers – they were fantastic. Best part? 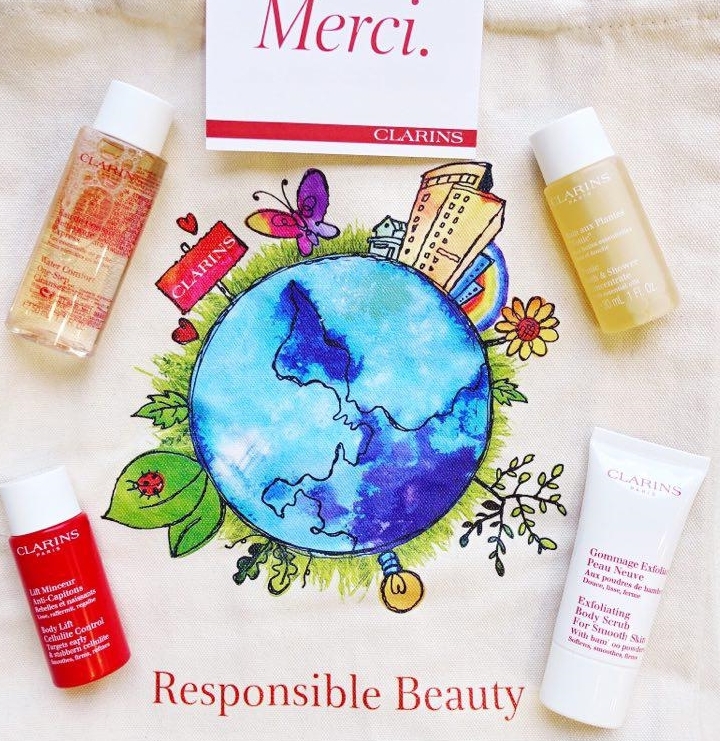 You go home with a set of Clarins body goodies that’s worth $80. These are really good for travel, or for trying out their products (they’ll last for weeks). 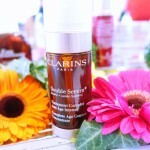 Sign up here for a yoga session on 28/29 May and receive a bunch of Clarins body treats worth $80 + a $50 gift voucher! 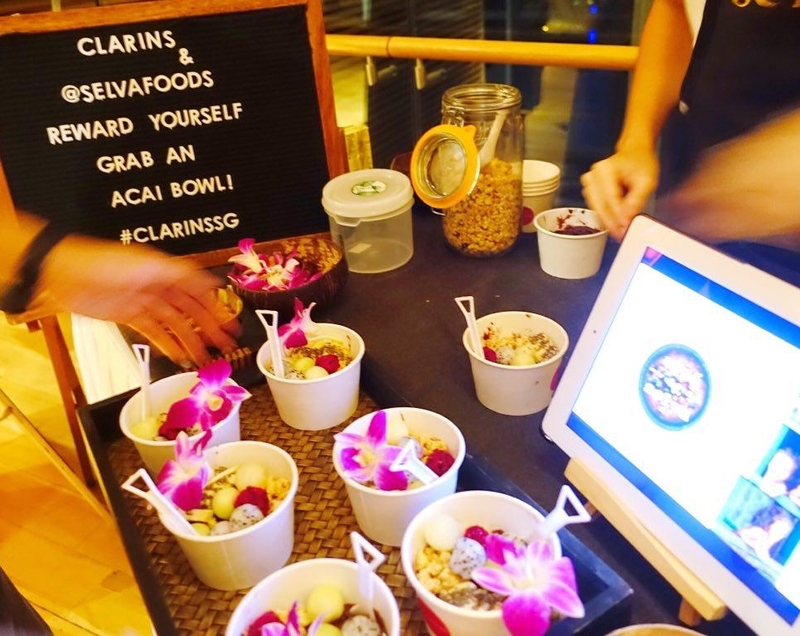 Next LONG CHIM @ MBS: hurray for their kid-friendly weekend brunch!